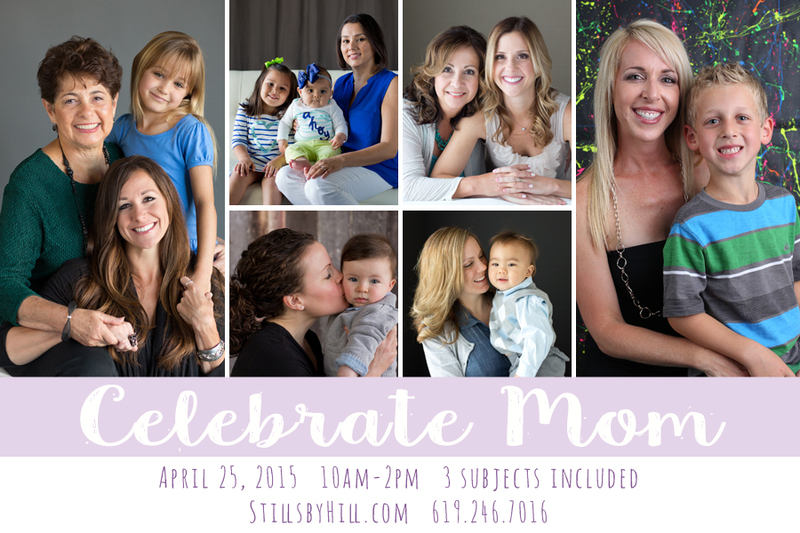 Every year my Mother’s Day sessions book up very quickly! 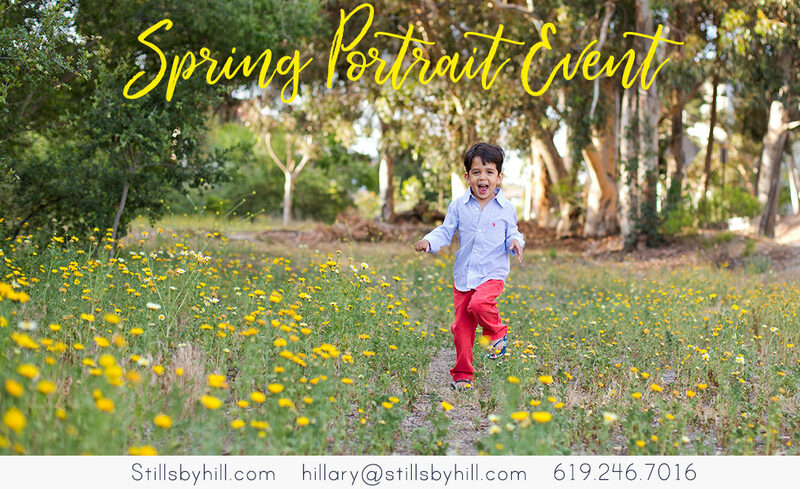 This year, I am doing them in my La Mesa studio and you will do your ordering immediately following your session. This is a wonderful time to document Mom & Grandma together… or Mom with her children… or Grandma with her grandchildren. The options are endless. 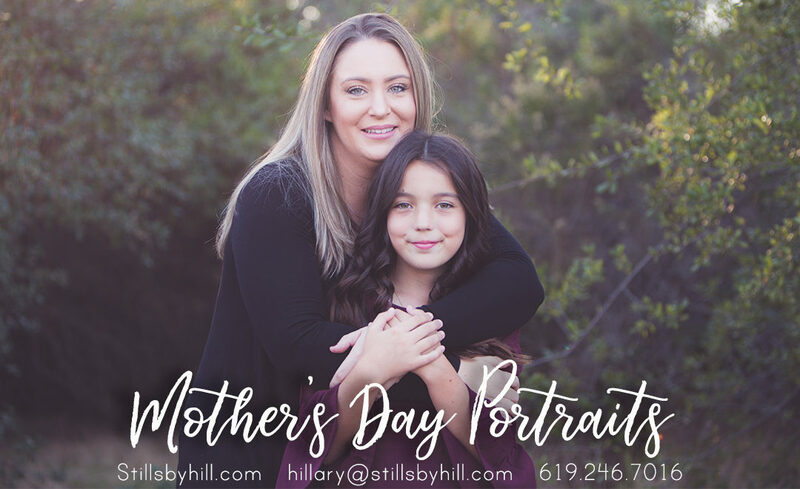 When was the last time you had a beautiful portrait done with your Mother? She would love nothing more than a portrait on the wall with her children. Sessions are $65+tax and will be about 15 minutes long. This include up to three subjects and a complimentary web file of anything you order. You may add more subjects at $10 each. Prints and products ordered at the ordering appointment will be at discounted pricing of everything 8×10 and below at $40/each. 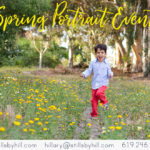 You will have the option to purchase prints, framed portraits, canvas wraps, accordion books and digital collections at your ordering appointment. 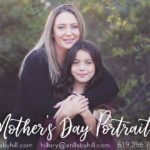 Select your time slot making sure to select “Mother’s Day” then the day of “April 25th” and then fill out the following contract, then completing the paypal payment.